Your brand is your promise to your customers and clients. 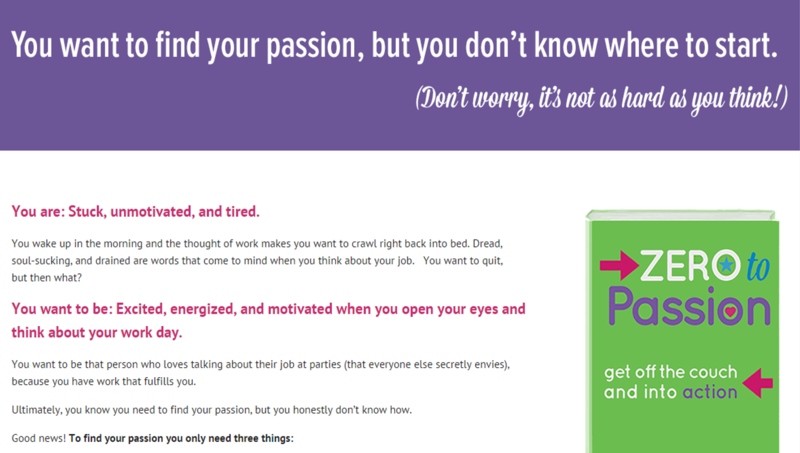 Through words, colors, the look and feel of your site, and your offerings, you tell a story about who you are and who you want to be. So there’s a lot riding on getting it right. 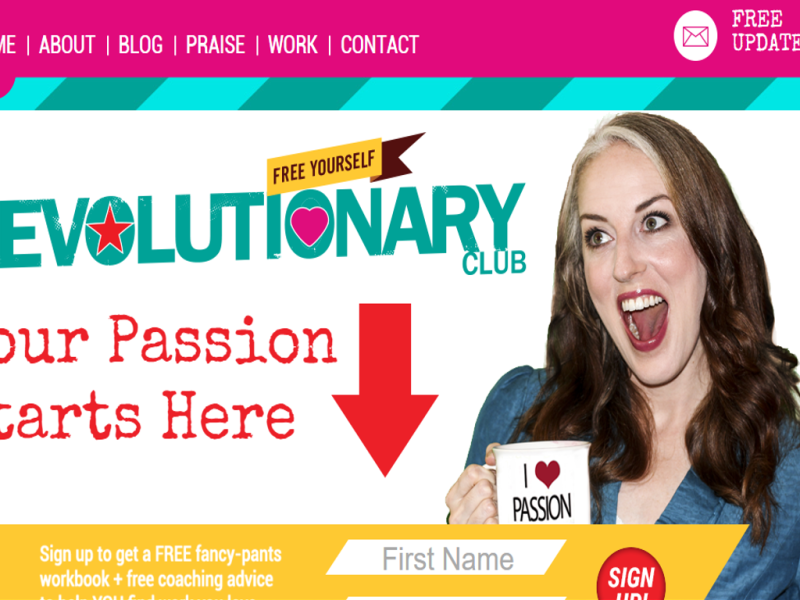 Are you the bold and outspoken business coach? Or the soft and warm one? 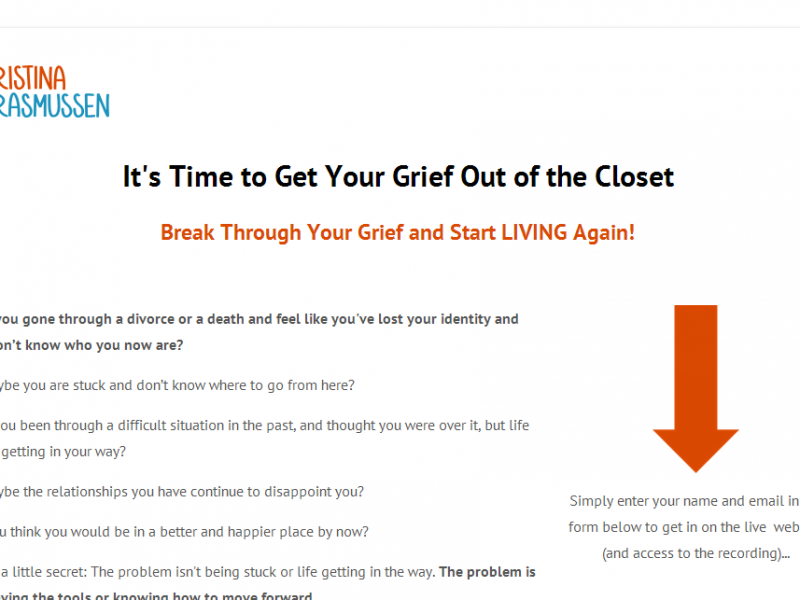 Are you the coach ready to finally hang your shingle out there? Or the one still waiting for that big push? You can’t be all things to all people and if you try, you’ll just confuse the people you wish would stick around. 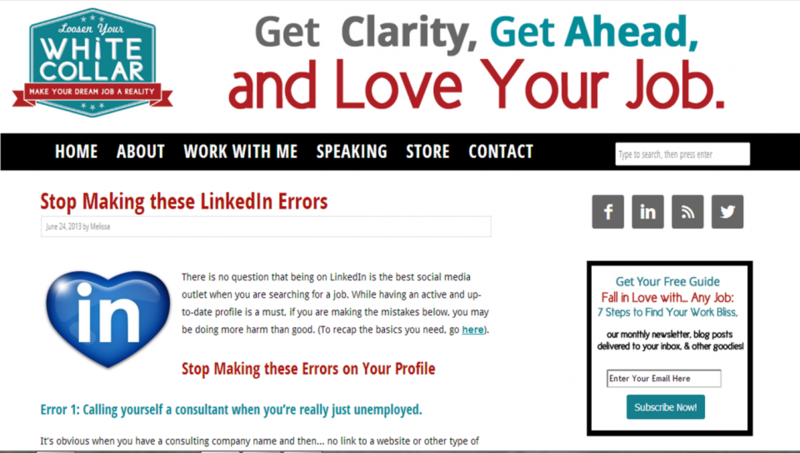 In order to not confuse them you need to get clear on who you are, who you want to serve, and the best ways to get their attention. And that’s exactly what I help my clients do. This might be the single most fun session I ever do with clients. During this session we talk about who you are trying to reach, what you stand for, and your desired customer experience. 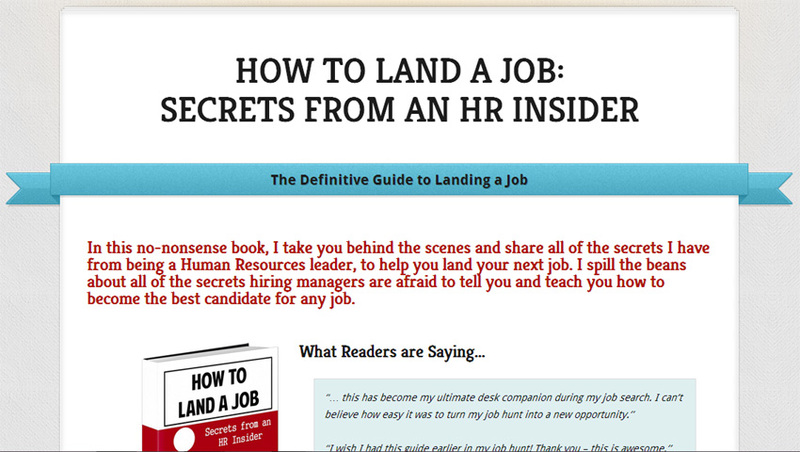 We will do this through questionnaires, homework, and two 1-hour calls. The cost is $300. And you will have your brand color, look and feel, and branding guidelines ready to go. Once we complete this session, you have one of two options: Have me design your site, or take your “Deliciously You” branding document to another designer and have them work their magic. Ready to have be Deliciously You? Reserve your spot here. 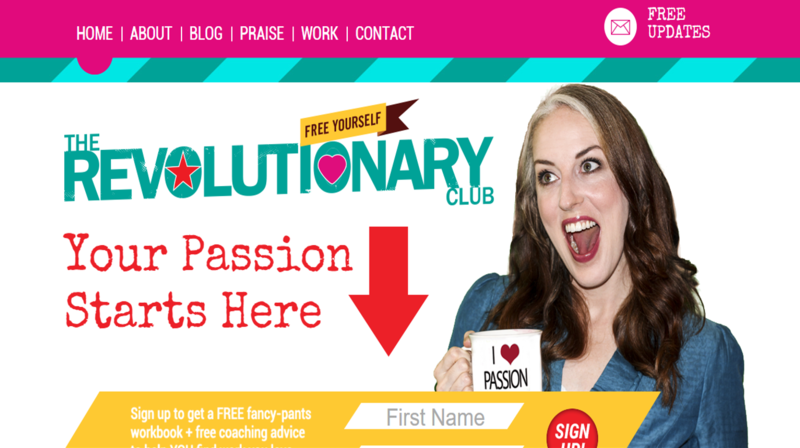 I am passionate about helping entrepreneurs succeed – let me build your site, so you can focus on what you do best. 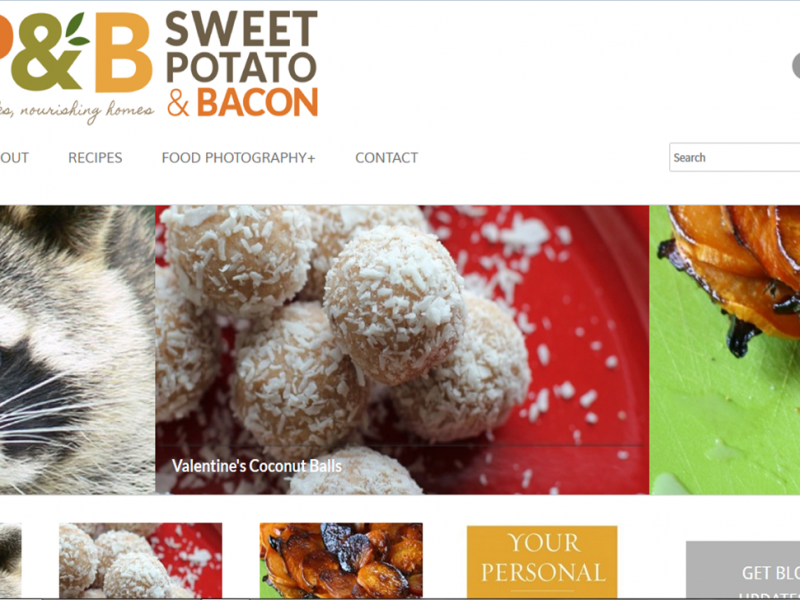 I build beautifully designed and affordable WordPress websites for entrepreneurs. 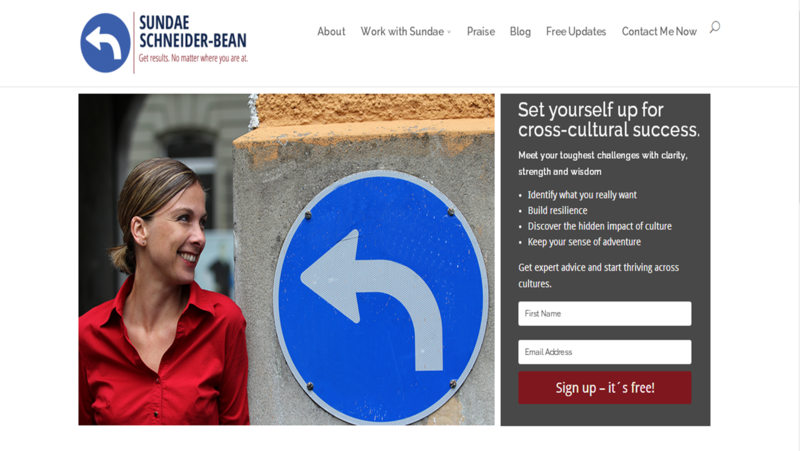 Your new website will reinforce your company’s brand and convert new clients – without breaking the bank. 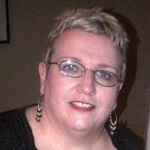 I have a variety of options to get your business up and running online, depending upon your immediate needs and budget. Check out a few of the sites we’ve created, and more information about our pricing and options are below. Want a quote now? Contact me here. 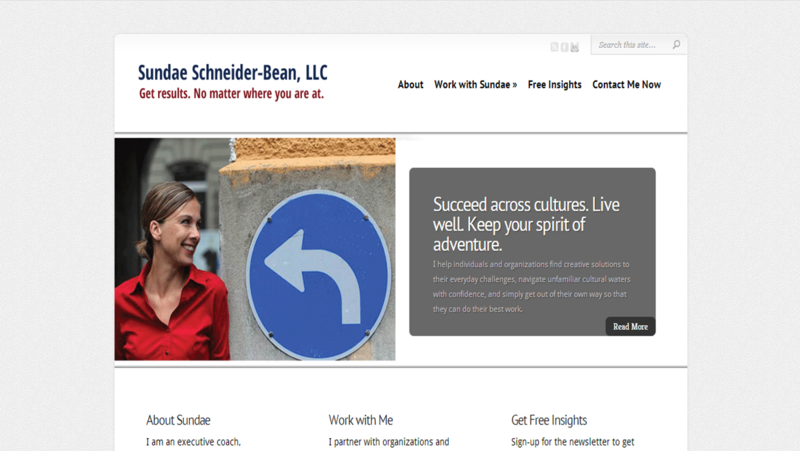 Custom coded site for a Career Coach. 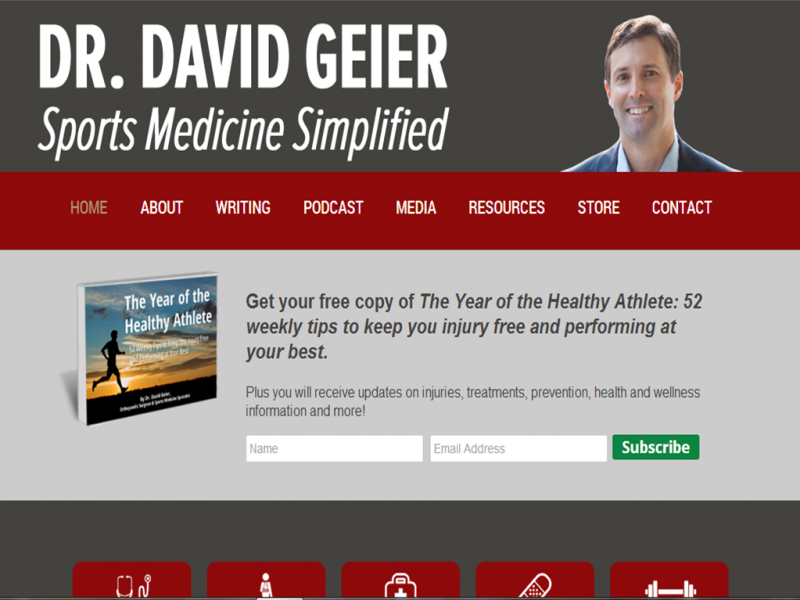 Dr. David Geier needed to fully redesign his website with a new brand, look and feel to help visitors navigate and interact with his site. 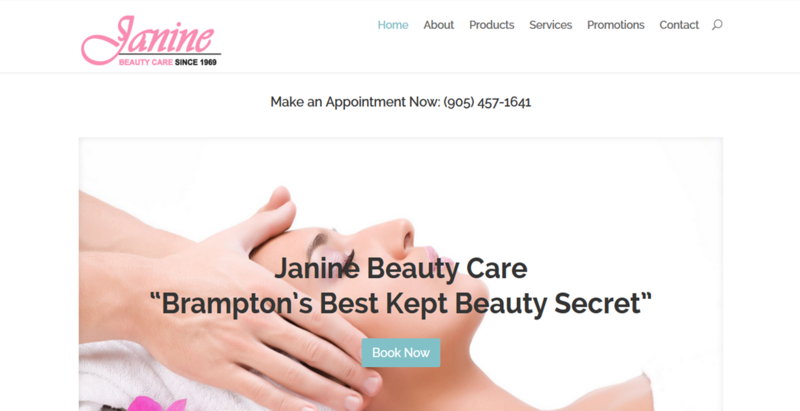 Janine Beauty Care needed a redesigned, refreshed, and new look for their online presence to help grow their local beauty spa business. 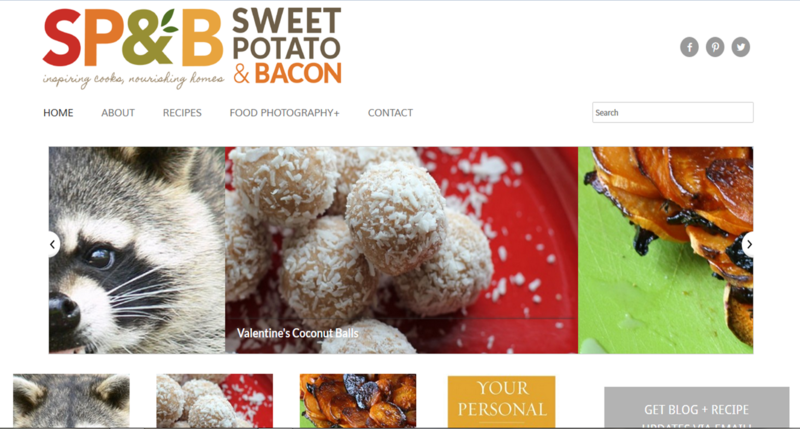 Food photography website based in Boulder, CO.
Sundae was relaunching her coaching business and wanted to do it in a big way. 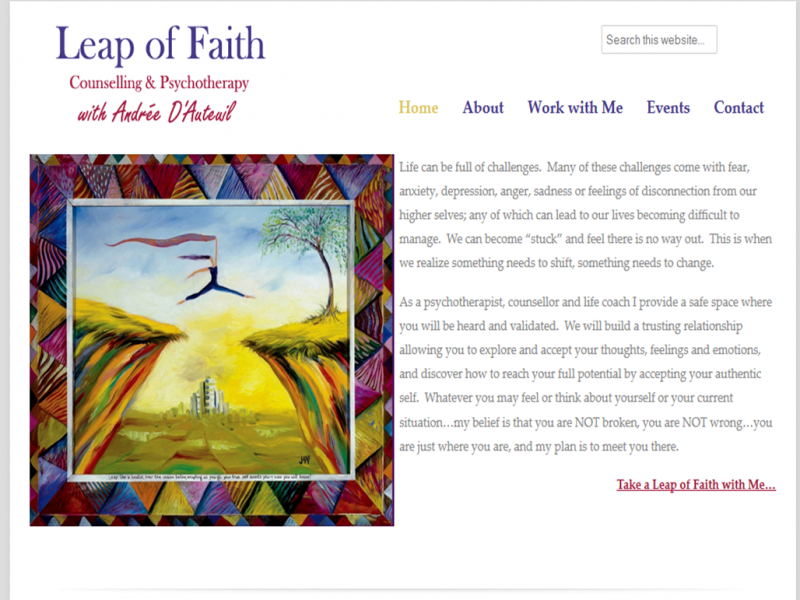 She wanted it to be easy to navigate and speak to both her individual and corporate clients. 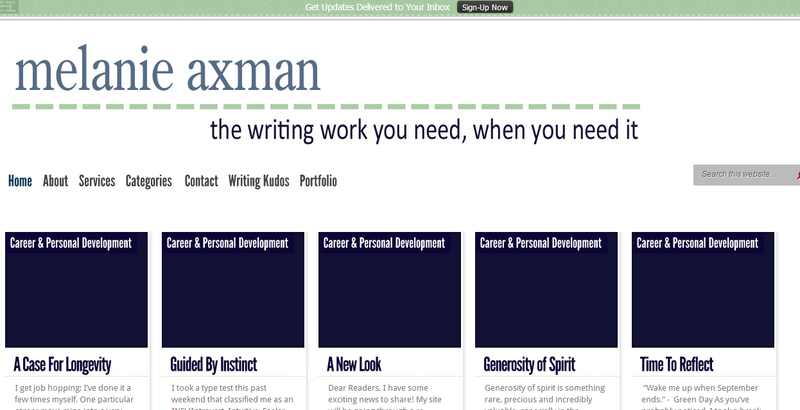 New copywriting site created to present words and offerings in a dynamic vision. 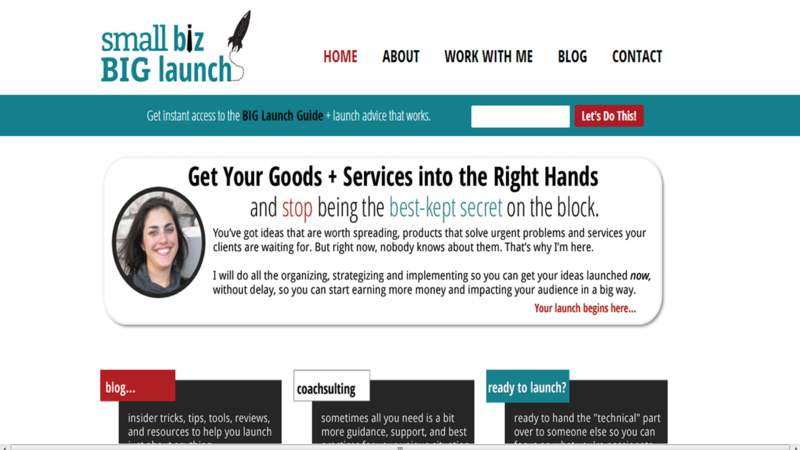 Online Business/Coach Site: Small Biz Big Launch was built using Headway as a custom package. 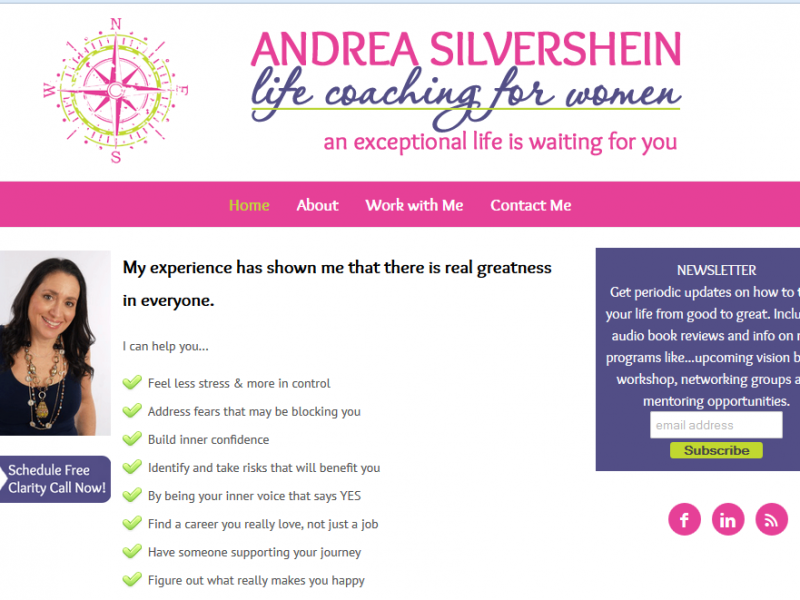 Online Business/Coach Site: Andrea Silvershein was built using Headway as a custom package. 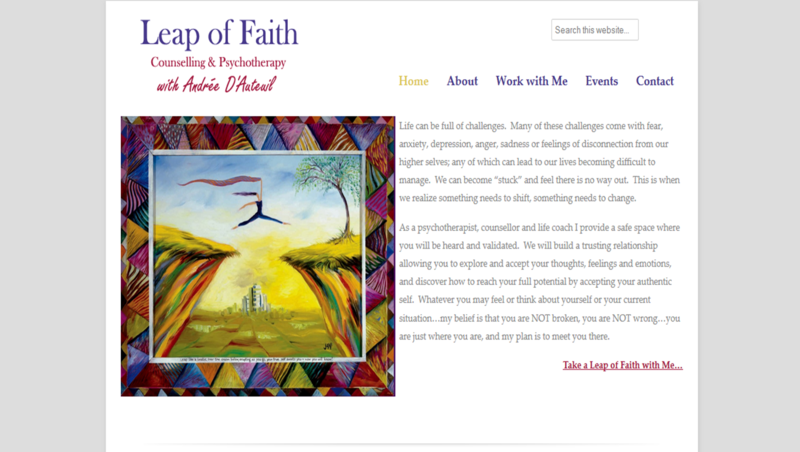 Counseling and Psychotherapy Website: Leap of Faith.co was built using Headway as a custom package. Barbara was looking to take her offline business, online. 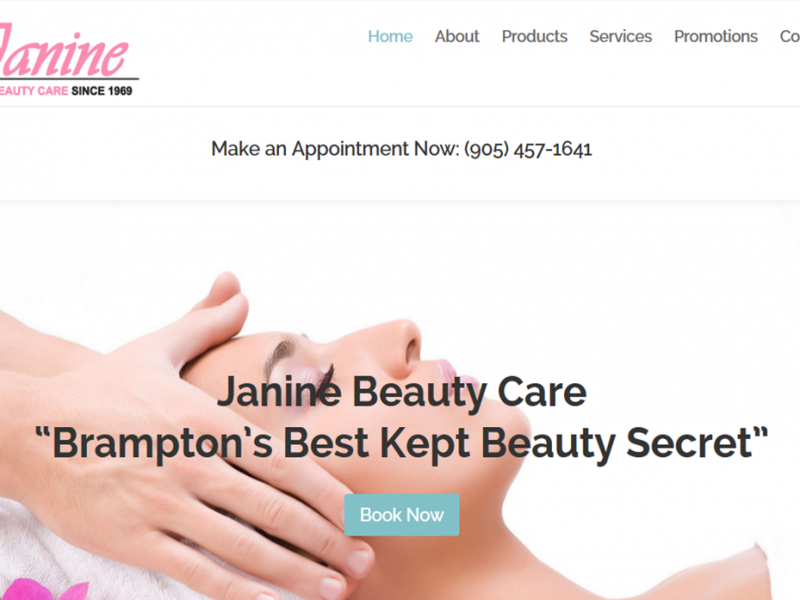 She needed a fully customized and functional ecommerce site. 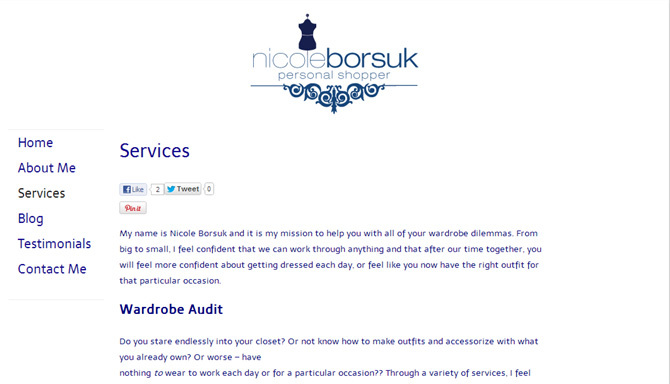 Nicole already had her logo designed, but needed her website and blog to be launched. 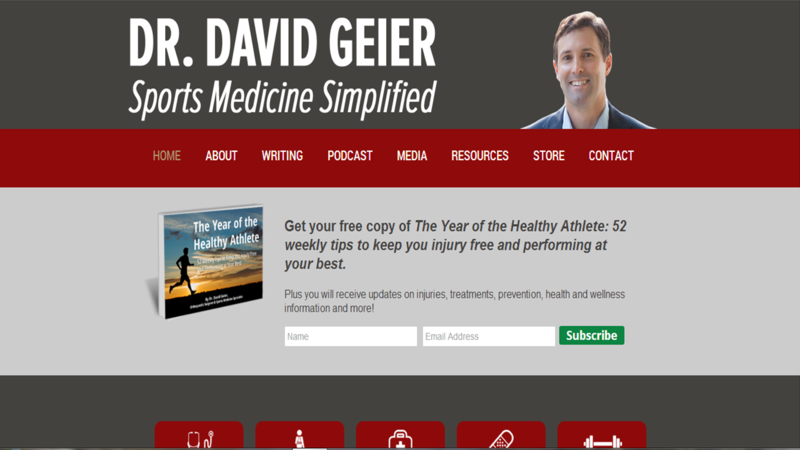 Online blog: created with a custom package and Wordpress transfer. 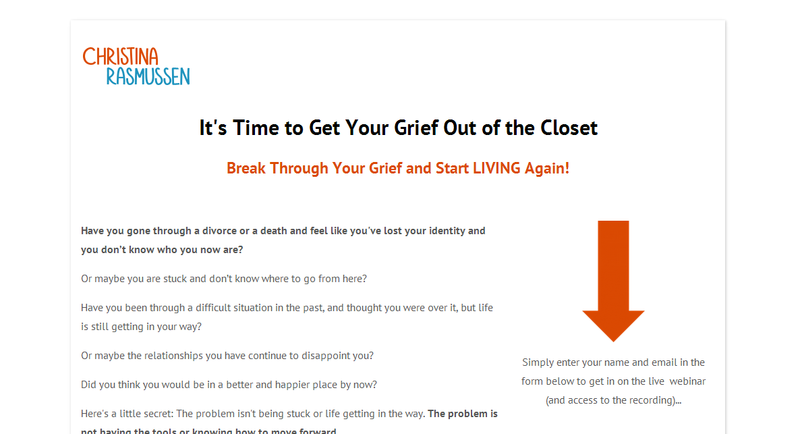 Christina was holding a free teleconference to help people get grief out of the closet and back into Re-Entry. 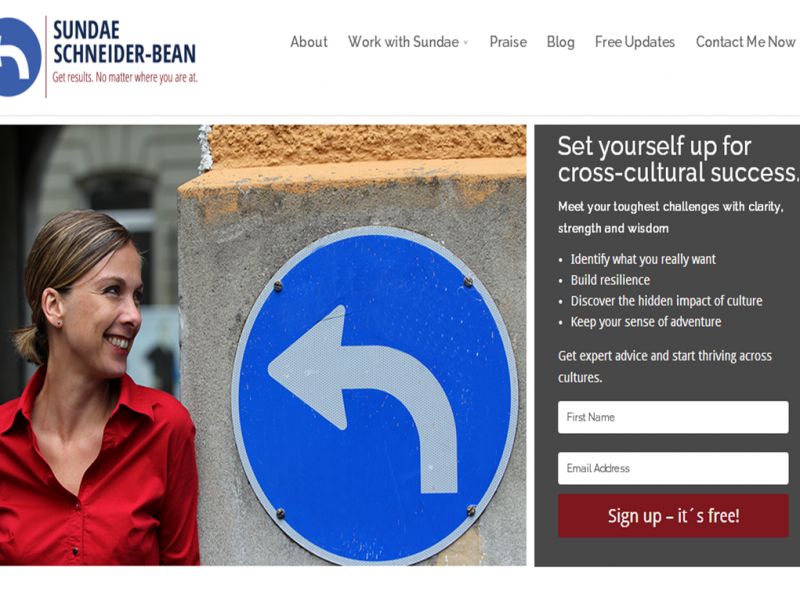 Melanie was looking for a website to showcase her writing to help her grow her freelance writing career. She wanted a magazine style for easy access to her best stuff. 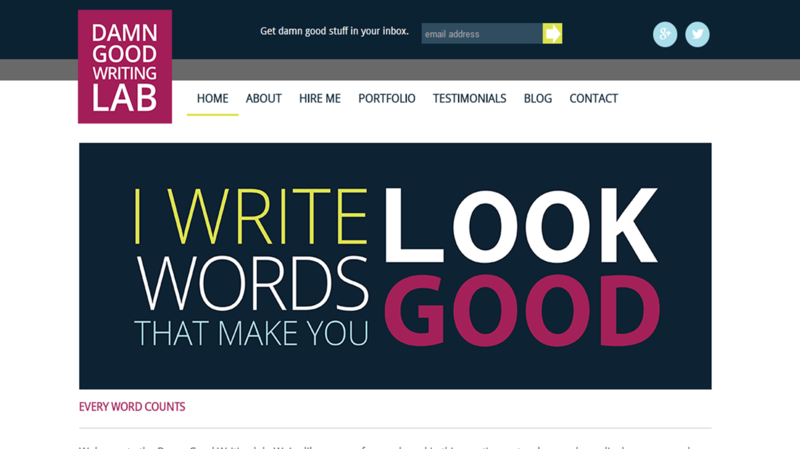 Melani Ward was looking for a redesign for her copywriting website to help attract and focus her customers to her site. 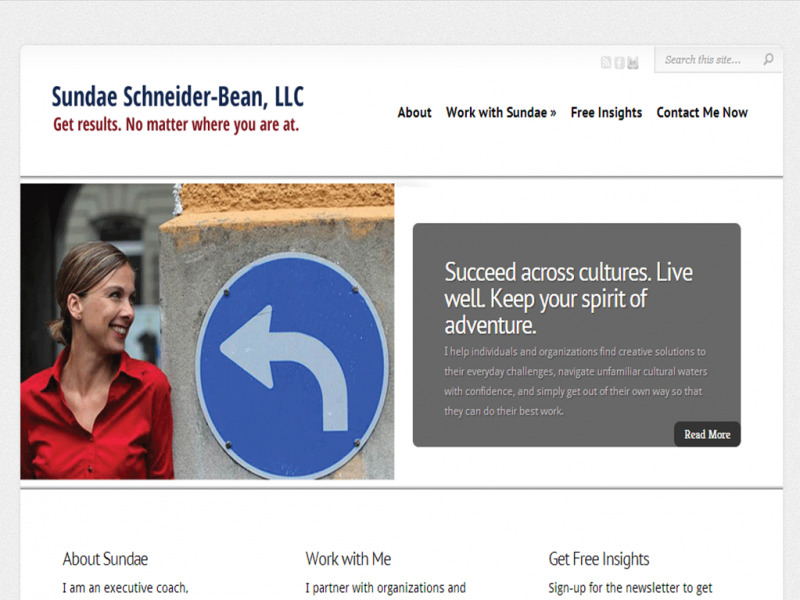 Online Business/Coach Site: Loosen Your White Collar was built using Headway as a custom package. 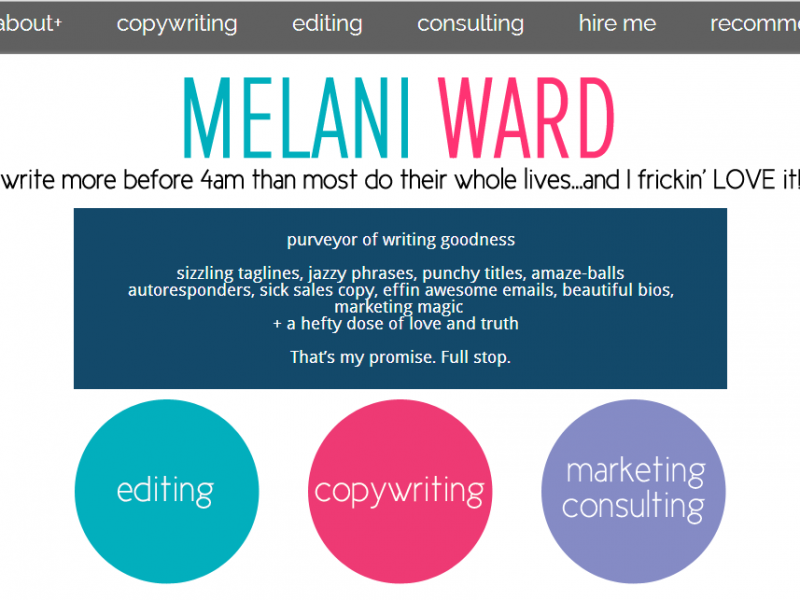 Online Business/Copywriter: Melani Ward was built using Headway as a custom package. This blog site package includes just the WordPress application installation, database creation, theme upload and install – through Elegant Themes (other theme options available as well). 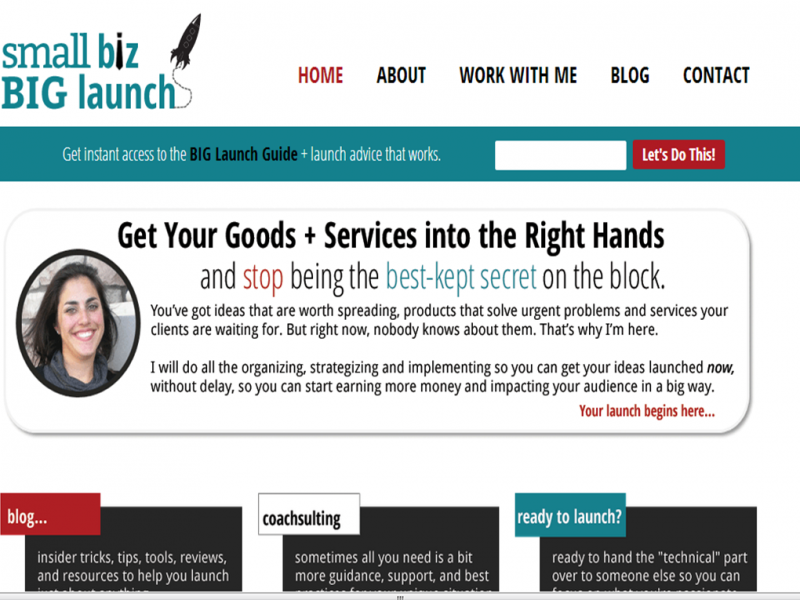 Essentially, you want a website up and running and want to do the “work,” but don’t want to hassle with the set-up to get it launched. One 30 minute call to answer any questions that you may have about how to use/access your new WordPress site. 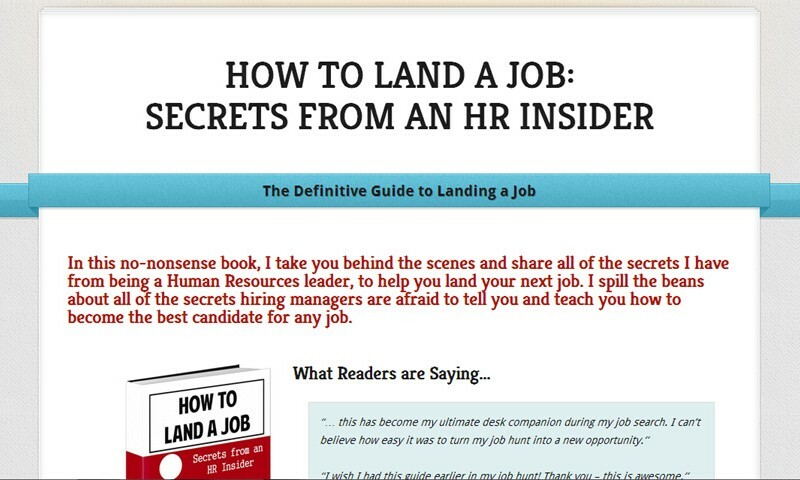 Examples include: How to Land a Job and Stop Hating Your Job. 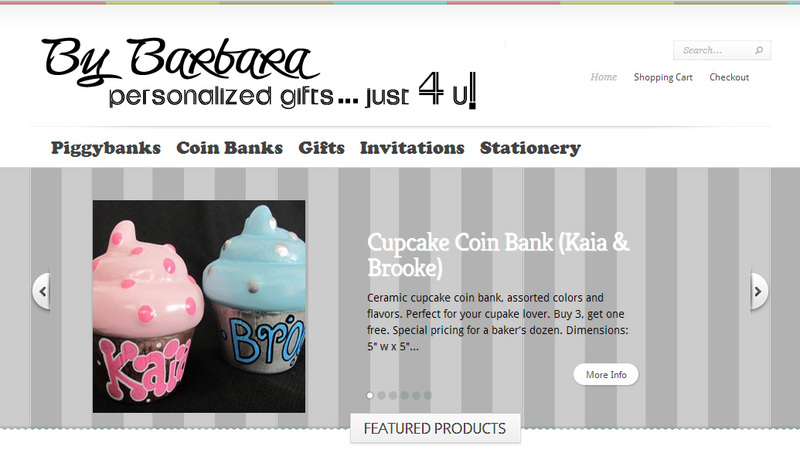 You get everything in the basic package, but with a ton of extras and business branding! 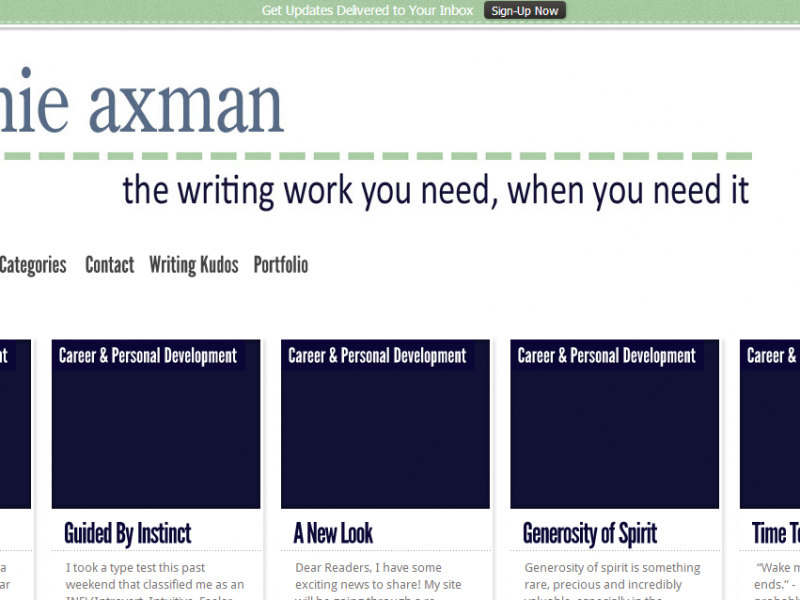 This package is through Elegant Themes templates (other theme options available) – but with your customization! You have a vision, and I’m here to bring your business to the web. 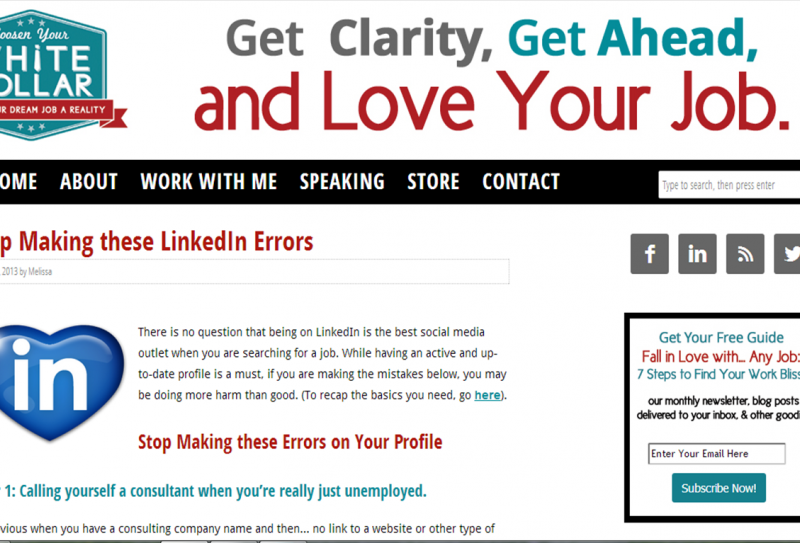 One 60 minute call to answer any questions that you may have about how to use/access your new WordPress site. 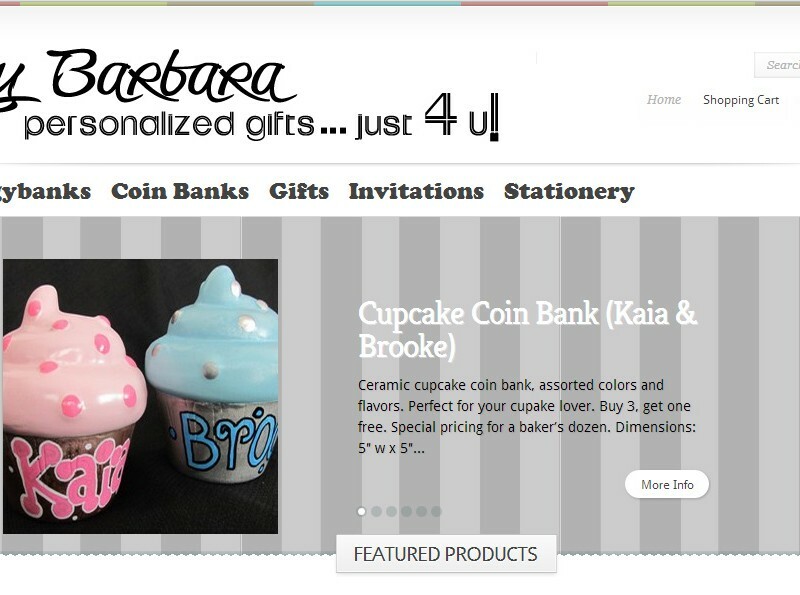 Examples include: Personalized By Barbara and Melanie Axman. And more! 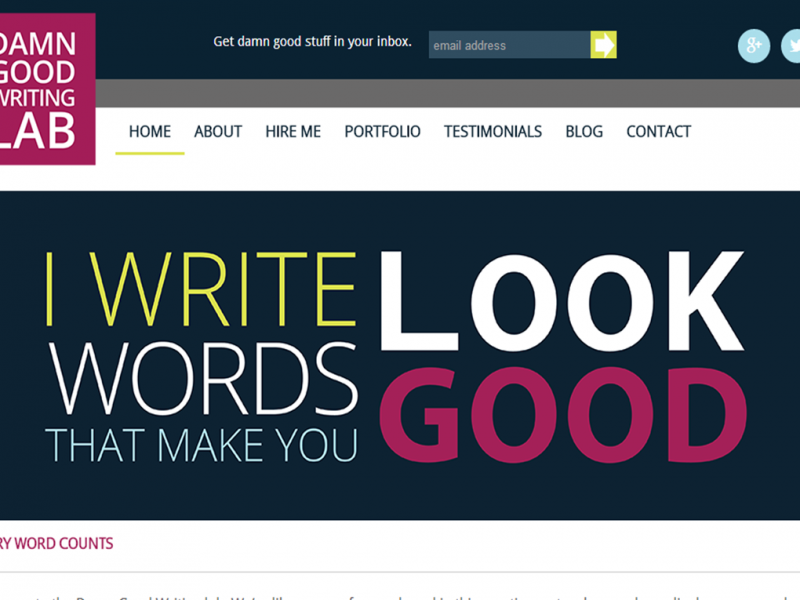 Essentially, we’re here to let your business and blog shine! Contact me for more details. Examples include: Dr. David Geier, Janine Beauty and Nicole Borsuk.